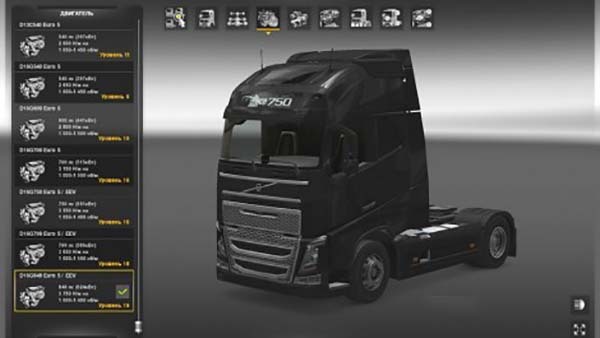 799 engines and 848 hp for all default Trucks + mini fix the increase in volume in the cockpit. Opens when the level of define – after the default engine, as there are some trucks in orders agencies. Caution Maud has game_data.sii – if someone is critical just delete it when it fixed the volume will disappear.